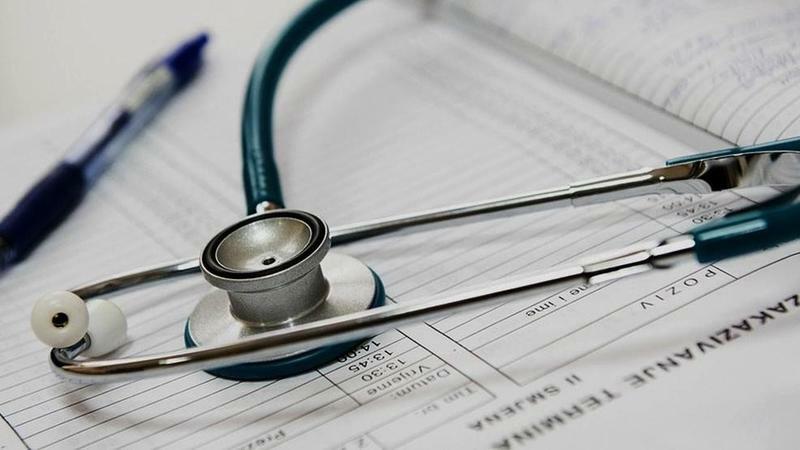 Florida State University’s rural based medical program may soon have a new location. 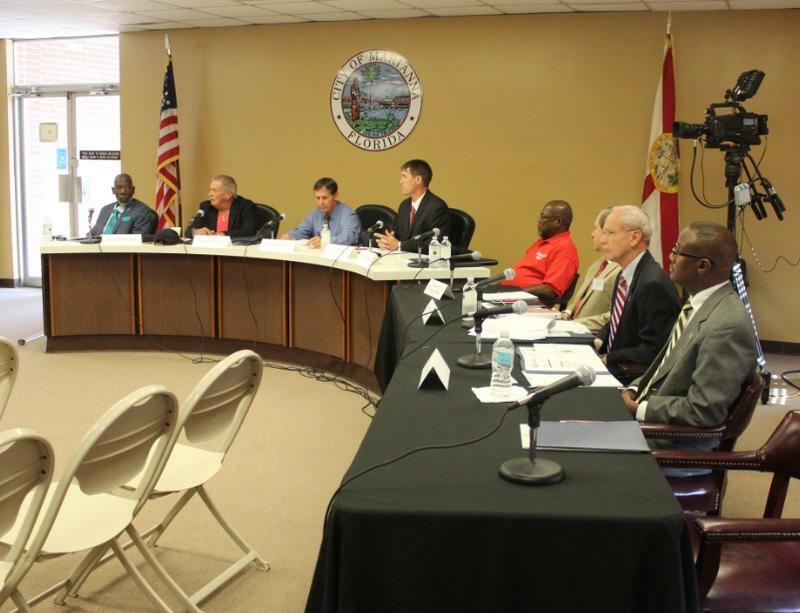 Citrus county commissioners will discuss the plan at their Tuesday meeting. 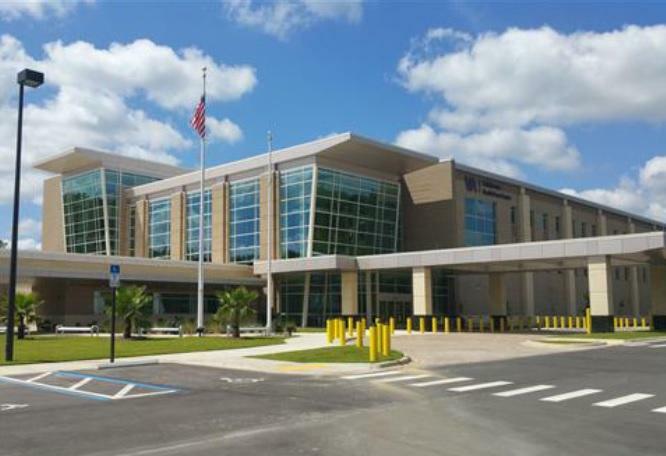 In preparation for Hurricane Irma, several VA facilities in the North Florida and South Georgia areas will be closed Monday to local veterans. 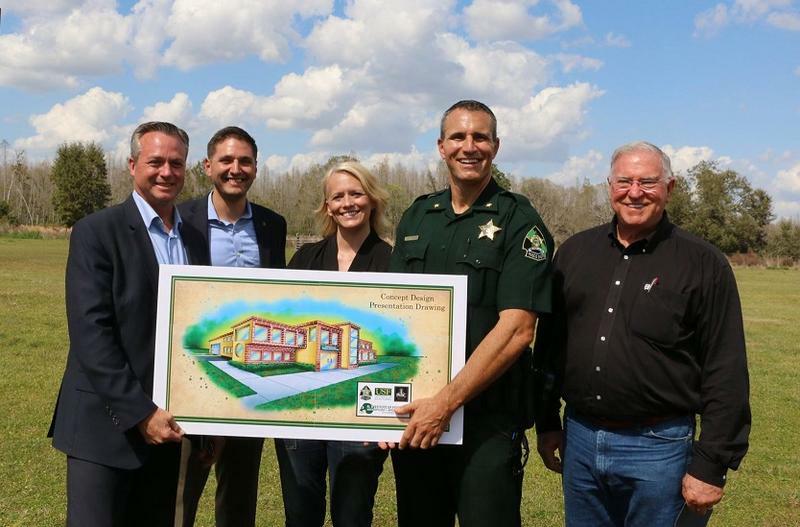 Funding for a first-of-its-kind facility did not survive the Governor’s veto pen. 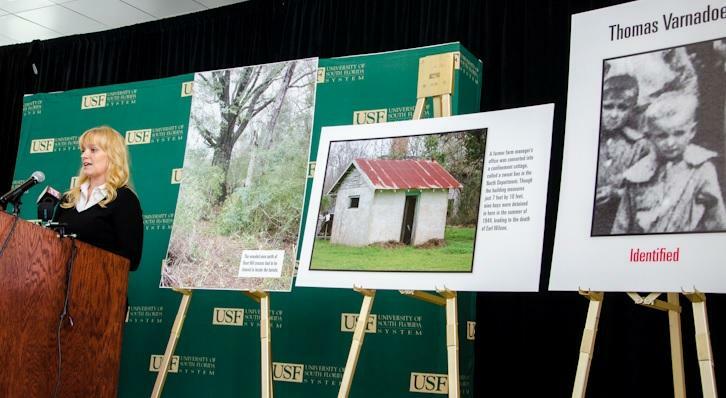 That’s despite being named for an abused victim of the now-closed Dozier School for Boys. 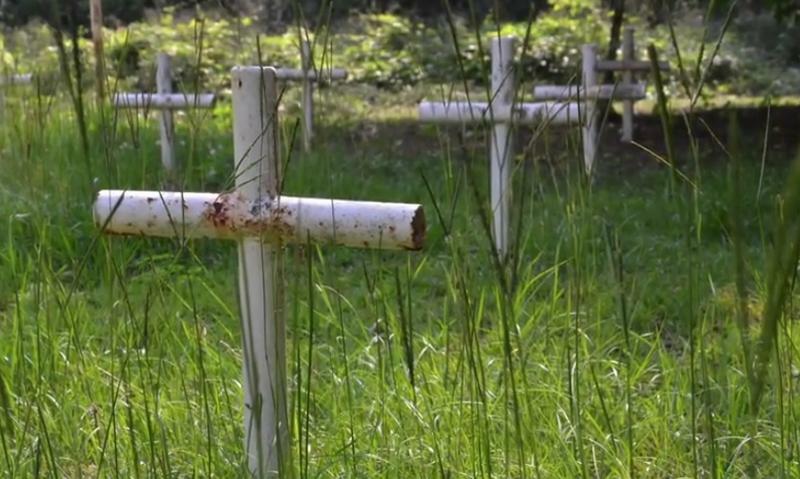 Governor Rick Scott has signed a bill into law allowing for the creation of memorials for boys who died from the abuse at the now-closed Dozier School for Boys as well as the abuse survivors. 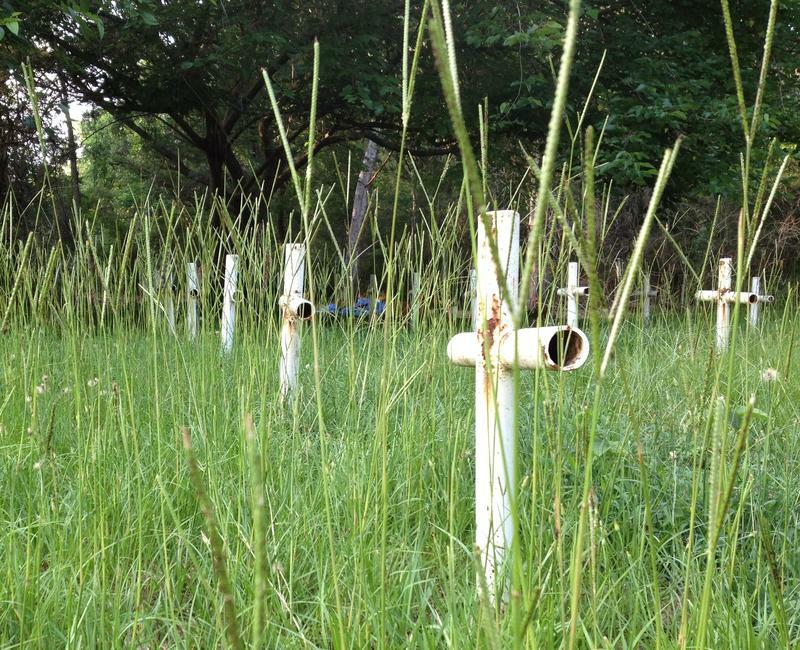 A bill creating memorials to remember the boys who died and were buried in unmarked graves on the Dozier School for Boys’ grounds is now heading to Governor Rick Scott. 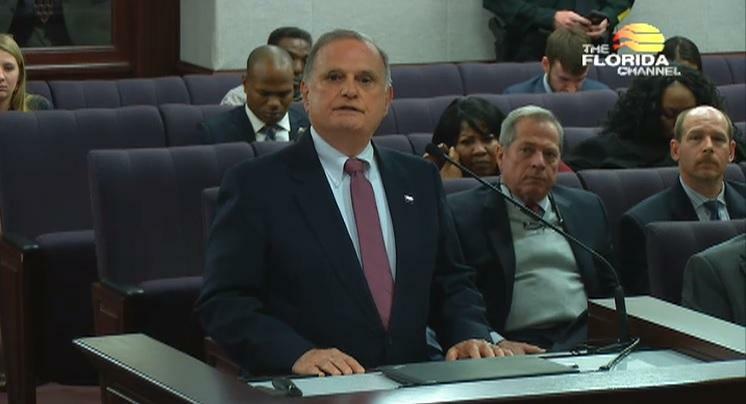 It’s part two of what the Florida legislature’s doing to help address the abuses that occurred at the school decades ago. 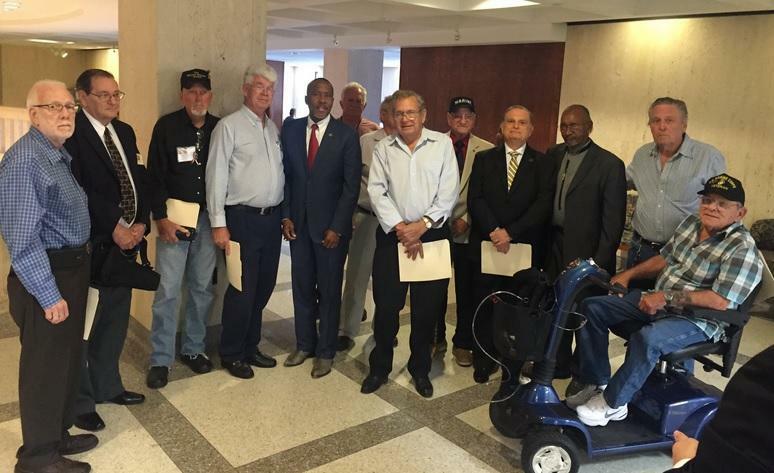 A bill formally apologizing to the victims of the now-closed Dozier School for Boys is now heading to the Senate floor, after passing its last committee Tuesday. 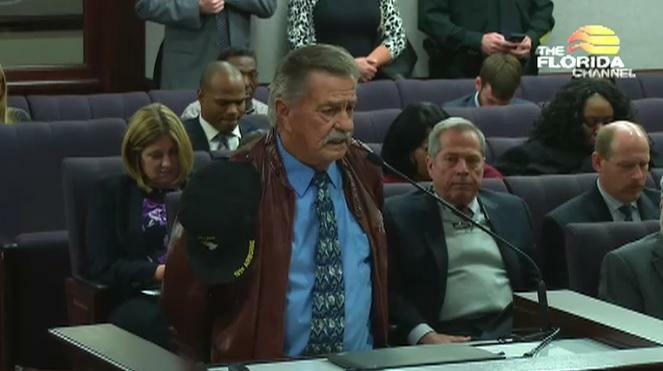 While the Florida Senate is on its way to that path, the House has officially apologized to the survivors of the infamous Dozier School for Boys. 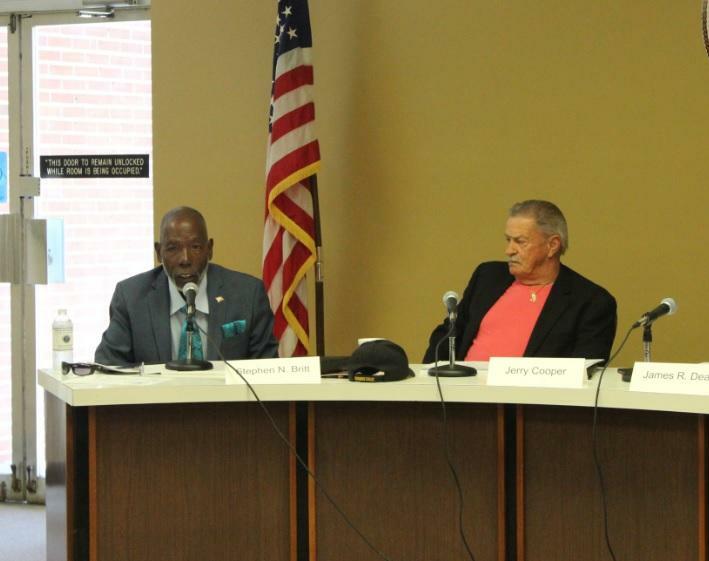 It’s for the abuse they suffered at the hands of staffers at the state-run juvenile reform school in North Florida decades ago. Democratic U.S. 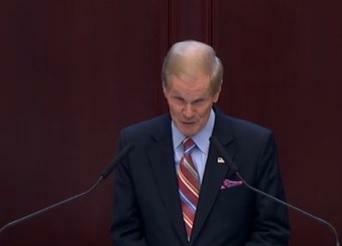 Senator Bill Nelson is praising Republican Florida House Speaker Richard Corcoran for leading legislative actions to address the infamous Dozier School for Boys in North Florida. 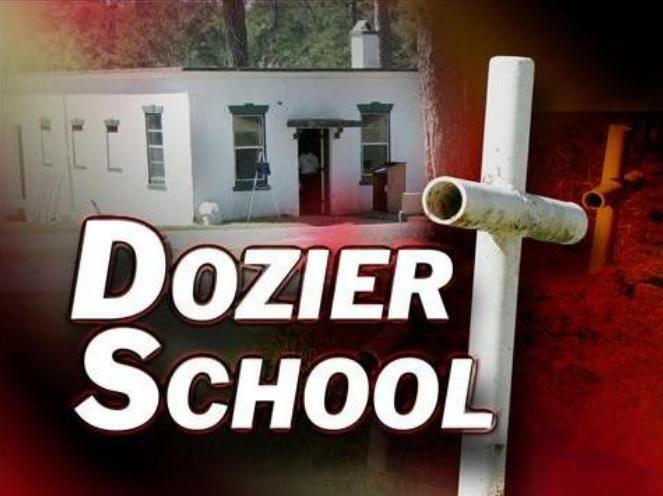 The former wards of the now-closed Dozier School for Boys in Marianna are one step closer to receiving a formal apology by the state of Florida. That’s the Florida Panhandle school where alleged abuse occurred for several decades.